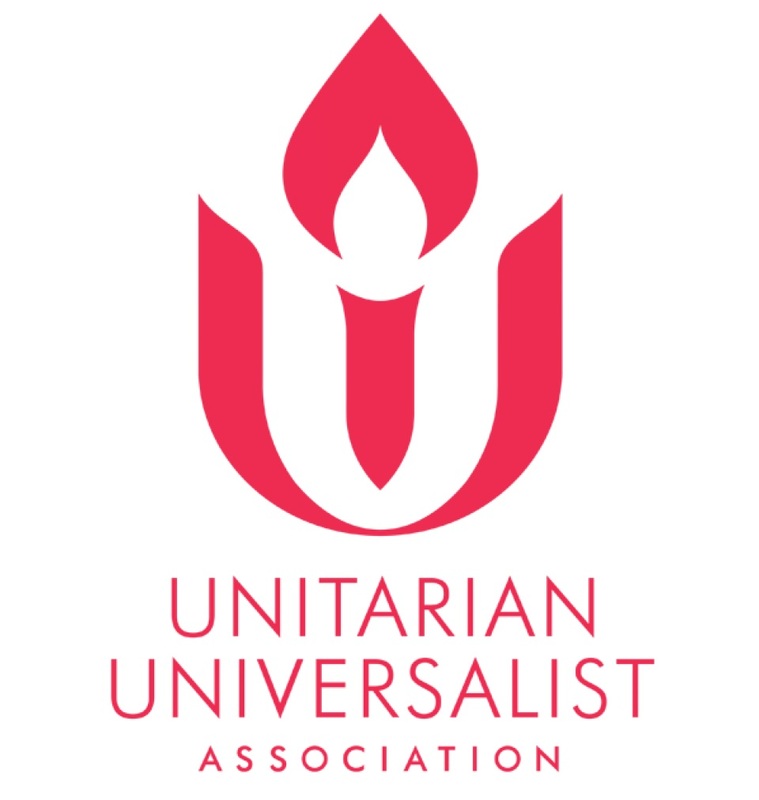 Unitarian Universalism is a faith with deep roots and a radical history. It is a faith where you can bring your whole self: your full identity, your questioning mind, your expansive heart. 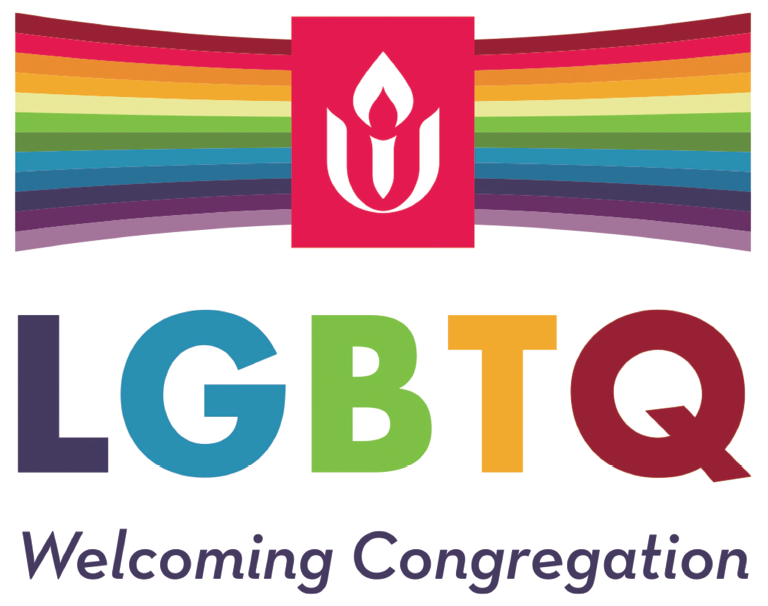 As UUs, we do not have to check our personal background and beliefs at the door: we join together on a journey that honors everywhere we’ve been before. 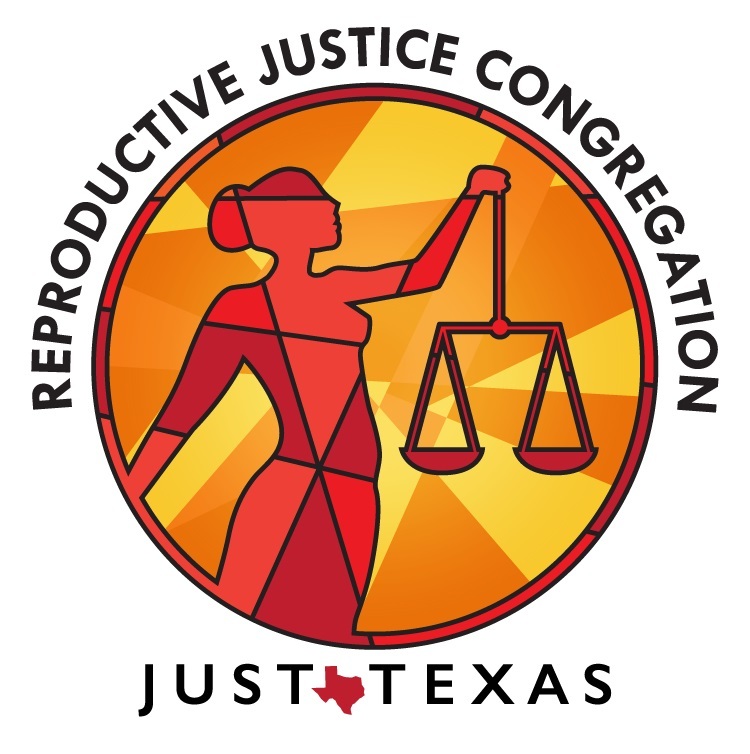 Our beliefs are diverse and inclusive.